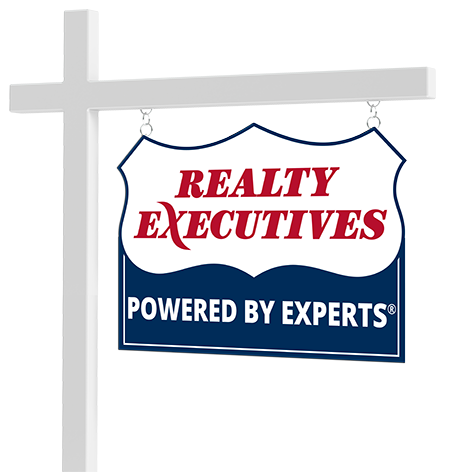 The members of Your Team are real estate experts. They have the education and expertise you need to navigate through the process of buying or selling a home. From listing at the right price to making the best offer, Your Team witnessed the best - and most regrettable - decisions homeowners and home buyers can make. Every day, they are immersed in every aspect of real estate that includes comparable home price analysis, open houses, lenders, title companies, walk-throughs, terms of sale or purchase, repairs, concessions and closing documents. With Your Team, It's About You! How can we help? Connect with Your Team Real Estate now.